My new Nikon lens has eventually arrived from Germany. It was really hard to get – only very few shops in the world offer it at all. 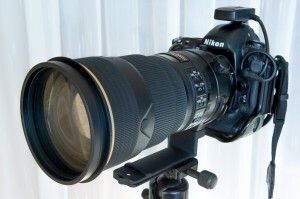 The AF-S NIKKOR 300mm f/2.8G ED VR II is reported to be an outstanding tele lens. My first tests confirmed the excellent image quality from the centre out to the corners of the frame – even with the aperture wide open at f/2.8. 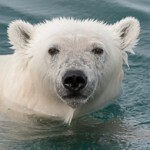 Also in combination with the TC-20E III teleconverter the images are flawless at 600mm f/5.6. But enough testing on brick walls – now it’s time to go out and shoot. I just posted some shots taken with the new lens in the nearby Parque Bicentenario.